The new NI4CE NXDN Repeater at Verna went on the air at 3:20 PM this afternoon. The repeater is operating on 444.3125 / 449.3125 RAN 1. Some tweaking to connect the repeater to the NXDN Worldwide Network is still needed but should be completed in the near day or two. In the meantime, we invite you to use the repeater on a local basis (TG1200). We would also appreciate your signal reports. 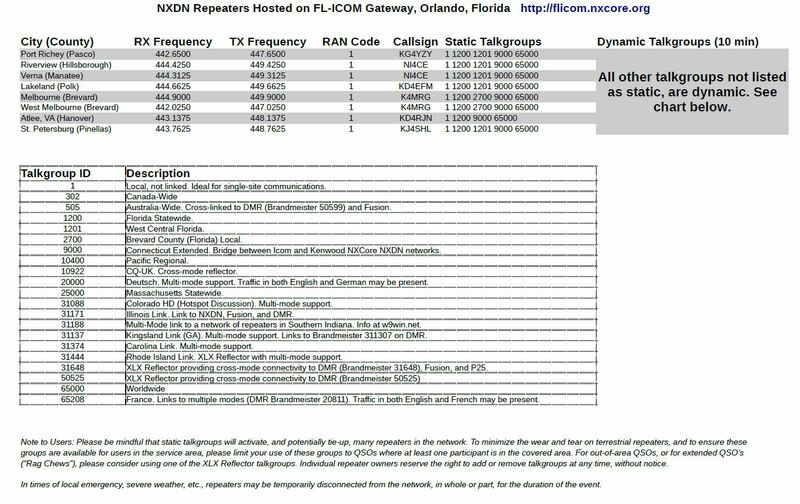 Send your Callsign, Location, Time of Day and Signal Strength (if you can read RSSI with your radio) to info@ni4ce.org.